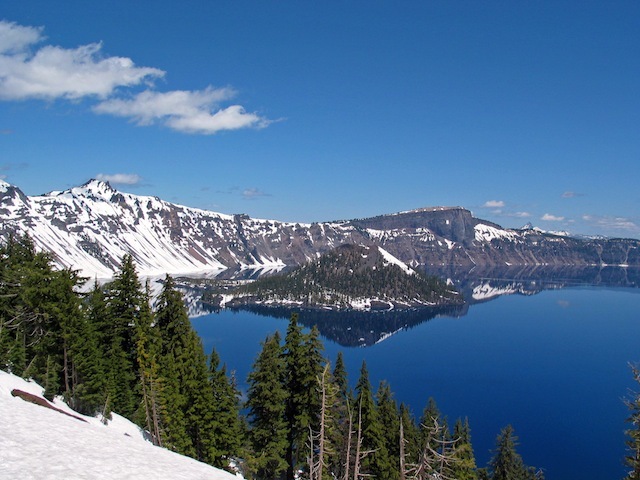 Crater Lake. Photo via NSBP. 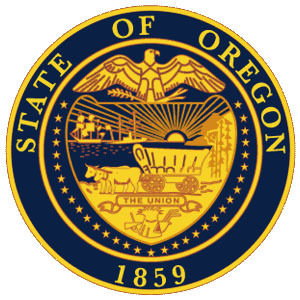 The death penalty was first adopted in Oregon in 1864. Hangings were carried out publicly until 1903, when the Oregon Legislature amended the law and moved executions to the Oregon State Penitentiary. Oregon abolished the death penalty in 1914 via popular vote. It was reinstated again in 1920, also by popular vote. In 1964, Oregon voters once again voted to repeal the death penalty. On Nov. 5, 1964, two days after Oregon voters abolished the death penalty for the second time, then-Gov. Mark O. Hatfield commuted the death sentences of the three inmates on death row, including the only woman ever to be sentenced to death in Oregon. The death penalty was reinstated by popular vote in 1978. In 1981, the Oregon Supreme Court declared the death penalty unconstitutional, but Oregon voters reinstated capital punishment in 1984. On November 22, 2011, Governor John Kitzhaber declared a moratorium on executions, saying "I refuse to be a part of this compromised and inequitable system any longer; and I will not allow further executions while I am Governor." 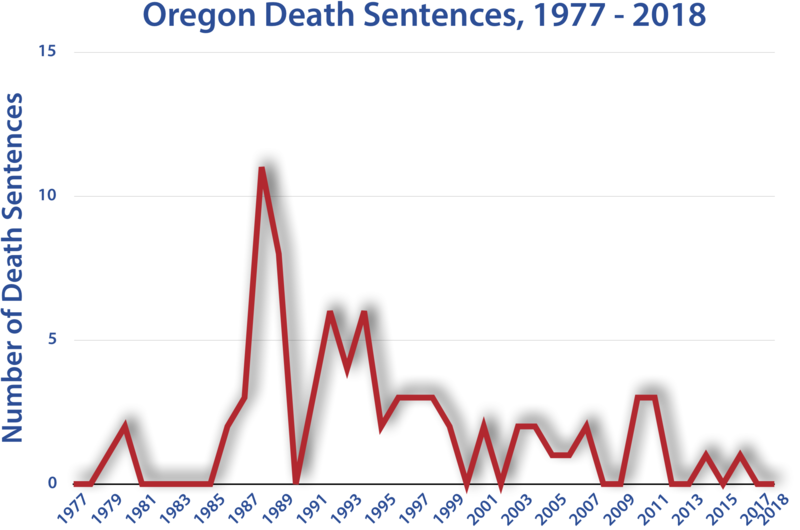 Both of Oregon's post-Furman executions happened during Kitzhaber's first administration as governor. Both inmates dropped their appeals and "volunteered" for execution. Of those two executions, Kitzhaber said, "I was torn between my personal convictions about the morality of capital punishment and my oath to uphold the Oregon constitution. They were the most agonizing and difficult decisions I have made as Governor and I have revisited and questioned them over and over again during the past 14 years." Read the full statement from Governor Kitzhaber. Saying "[t]here needs to be a broader discussion about fixing the system," Governor Kate Brown announced on February 18, 2015, that she would continue the state's moratorium on executions. Brown said "[u]ntil that discussion, I will be upholding the moratorium imposed by Gov. Kitzhaber." Oregon executed two brothers (George and Charles Humphery) on the same day in 1913.